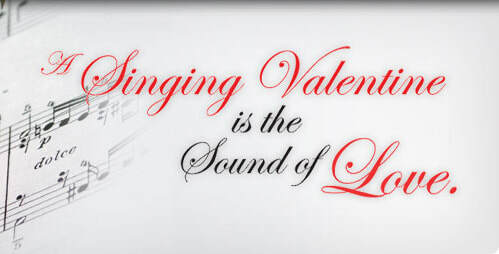 The Chorus department is currently selling Vocal Valentines, a singing telegram service to raise money for the program. Valentines may be purchased by students on campus during lunches in the cafeteria starting Monday, Feb. 5. You may also purchase them in room 803 or by completing this online order form. ​All Valentines must be paid before they will be scheduled and delivered. Please feel free to share the link with your family and friends (E-mail & social media) who may be interested in buying a very unique gift while supporting the chorus. Off campus deliveries are $30 includes song, flowers and a card. ​Thank you in advance for your support of the arts! Have a singsational day! !